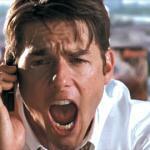 Silky show me the money! 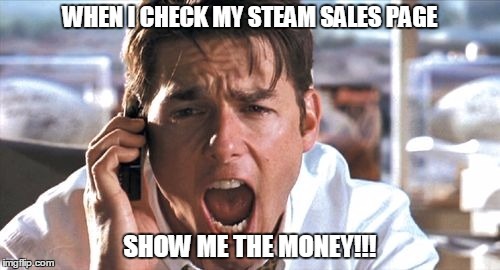 WHEN I CHECK MY STEAM SALES PAGE; SHOW ME THE MONEY!! !